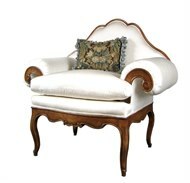 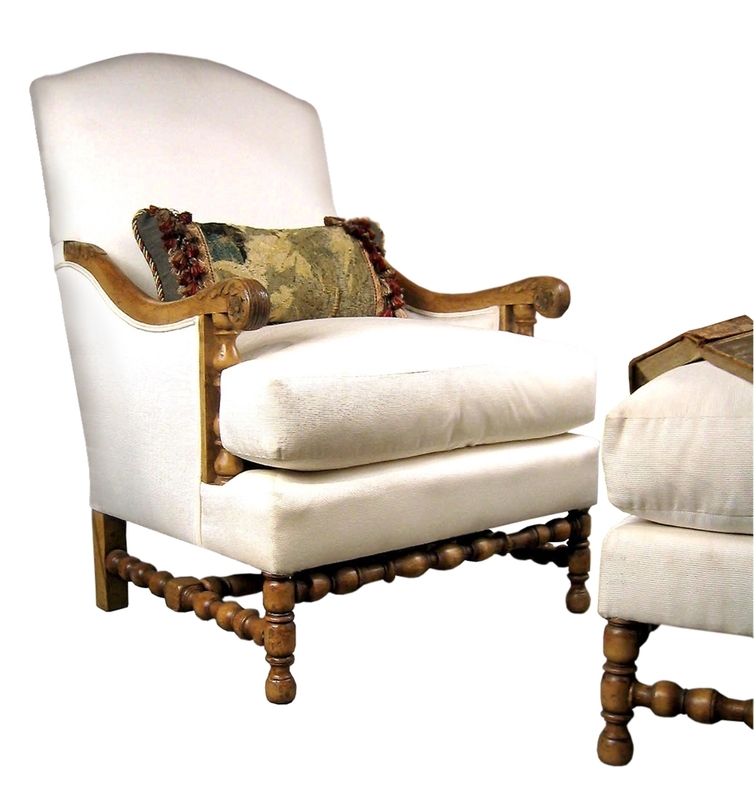 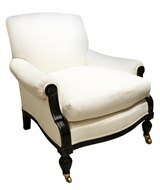 The Gascogne Bergere is a reproduction of a classic antique bergere found in France. The chair comes in two depths, 33" as noted and a deeper version at 35". 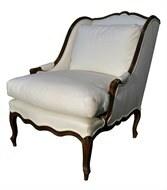 It's also available in a much wider Marquise version. 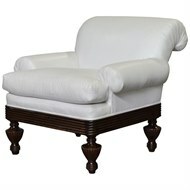 It features a lush 50/50 goose down seat cushion and is available in any size, finish and fabric you supply.